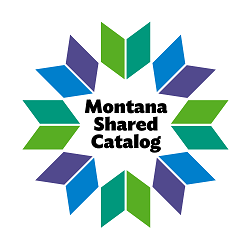 The Montana Shared Catalog is a cooperative project involving over 160 libraries. Public, school, academic, medical, and special libraries have pooled their resources together to purchase a robust library automation system. Members enjoy the benefits of shared expertise, peer to peer mentoring and the ability to provide great service to library customers. Currently the Montana Shared Catalog uses the SirsiDynix Corporation's Symphony© product.